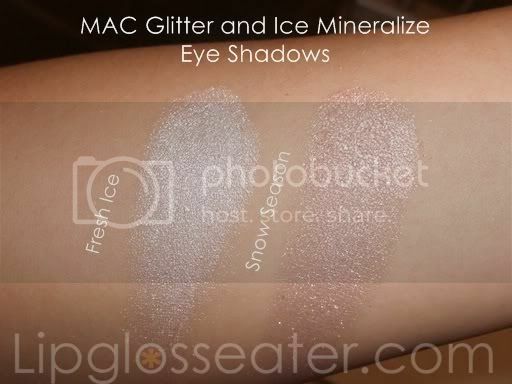 Sadly, we only got 2 out of the 6 mineralize eyeshadows, so I apologize for not having swatches for the rest :( :( Like previous MESes, these are smooth and pigmented, albeit a little glittery (probably because they are festive :D). I wasn't really feeling them when reading online reviews prior to seeing them in person because many people find them hard to apply. I did not experience that though - all 6 liners are really smooth and easy to use! 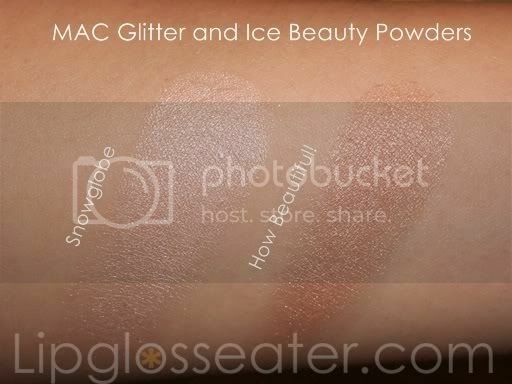 I believe these cannot be used on the waterline because they are glittery! With the exception of the last two, all lipsticks from this collection are quite sheer. She-zam - Sheer silver with silver and red pearl. A repromoted from two Christmases ago. Read my review here. 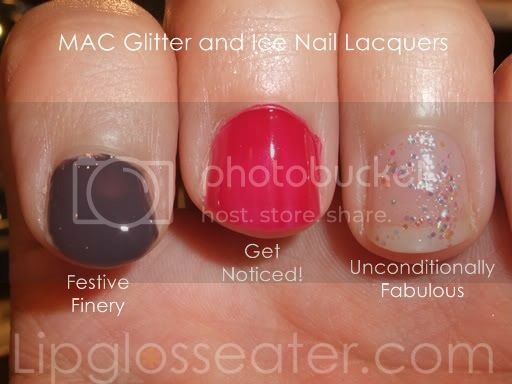 Love Alert - Raspberry red with red pearl. 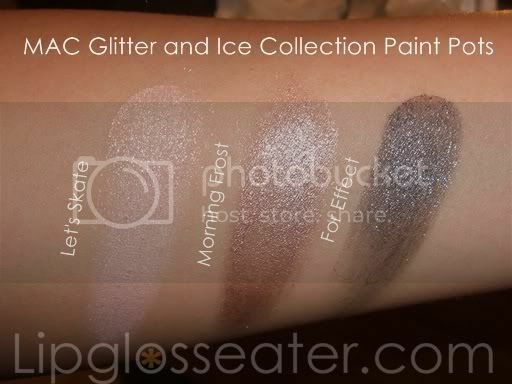 A repromote from the permanent line, but the one from this collection seemed a little more pigmented. Read my review here. Spanking Rich - Raspberry pink with red and gold pearl. A repromote from the original Dazzleglass collection. The nail polishes from this collection are just so-so, though I find Unconditionally Fabulous a fun shade to have (though I'm pretty sure that there are tons other cheaper alternatives available out there)! 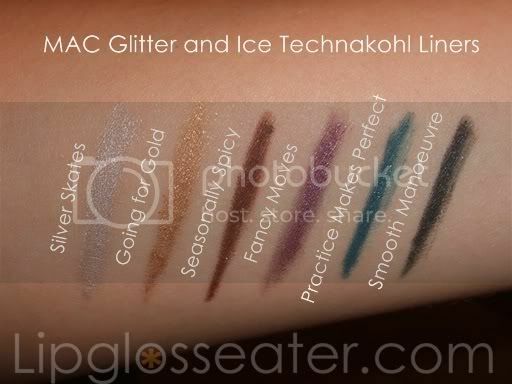 Thanks for sharing the swatches! 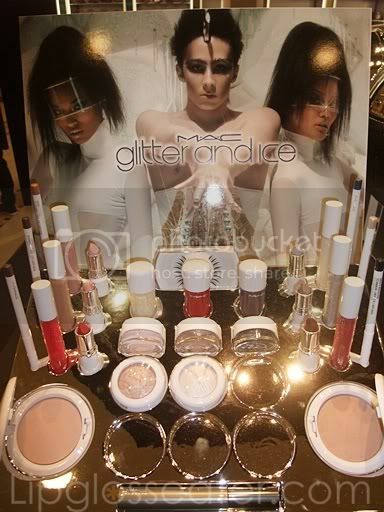 The beauty powders and lipsticks look really gorgeous.